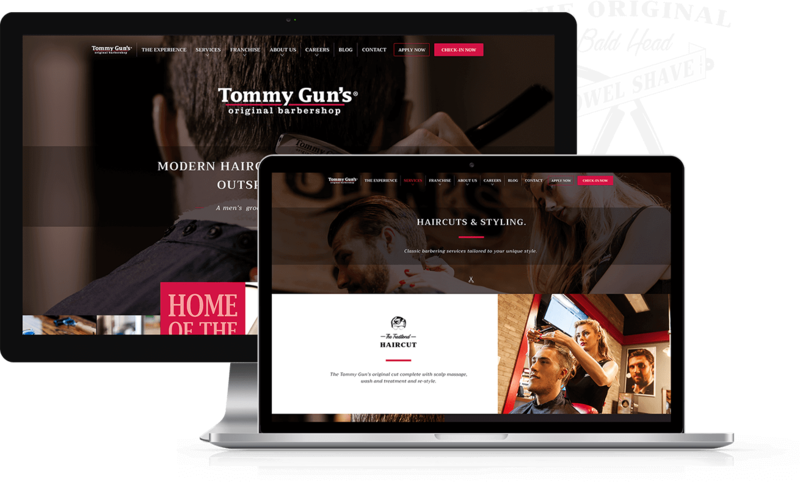 Tommy Gun's is an ode to the 1930's where a guy could kick back, get a drink and a hot towel shave. But bringing back the past is one thing, ensuring that your brand and website is on point with today's consumers is another. StandardFusion GRC is making things a lot simpler for organizations trying to manage governance, risk, and compliance. 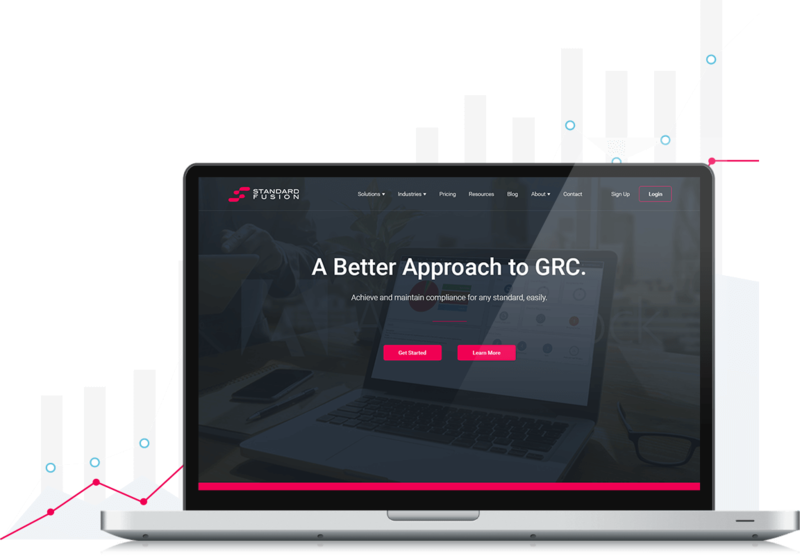 See how we helped simplify their design, branding, and marketing requirements in their quest to make complex things like GRC easier. 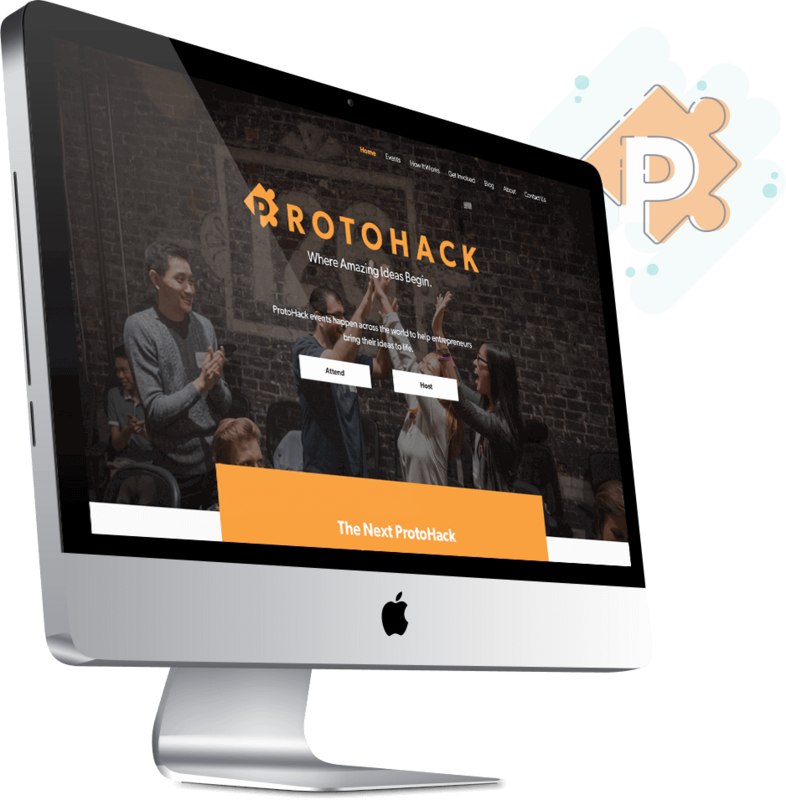 ProtoHacks are events that happen across the world to help entrepreneurs bring their ideas to life. See how we helped ProtoHack bring their new functional website to life.